Theo Swartz Wonderful mix of soothing ambient tracks and entrancing rhythms of drum and synth that make me drift away to another place. Favorite track: Skywide - Embrace. Erik Ahlbrecht Beautiful ambient songs that just seem take you away. 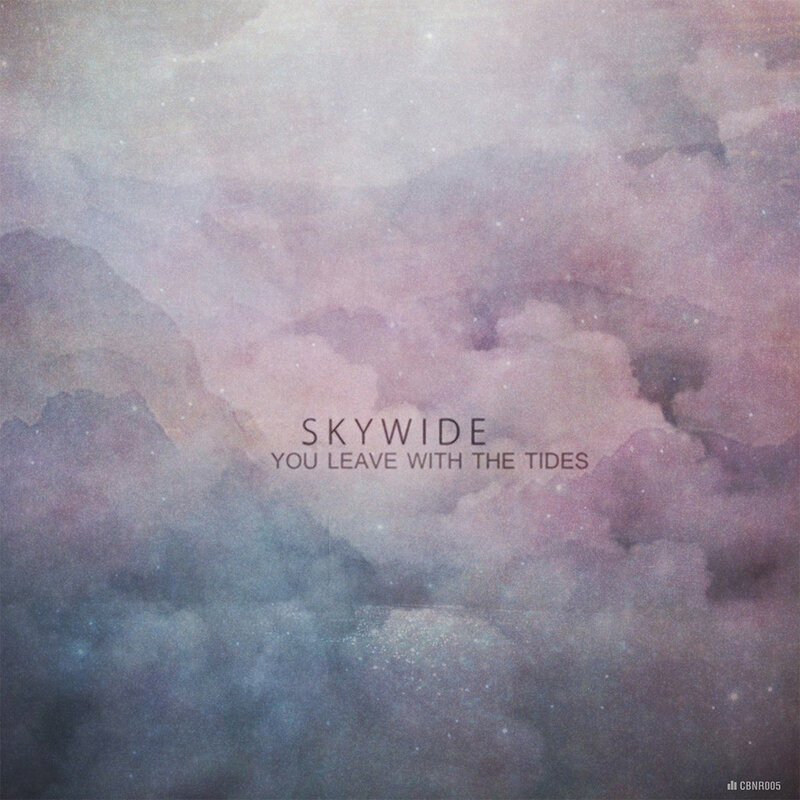 Favorite track: Skywide - Aquatic Light Show (ft. SEAWAVES). Wayne Fenton Listening to this album gives me so much inspiration for the future. This music will inspire my art! Favorite track: Skywide - City Streets. “You Leave With The Tides” [CBNR005]. immersion of dreamy pads, infectious melodies, and bright feelings.